The student body of the Secondary school elects a Student Board consisting of a President, Vice President, Secretary and Treasurer to serve during the academic year. Each class from 6th Grade on also elects its own class board. 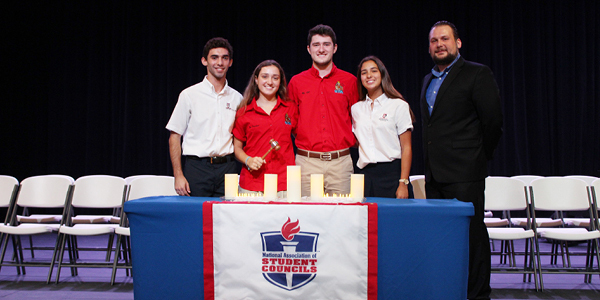 The Student Council is responsible for a range of activities from fundraising to hosting pep rallies and organizing Spirit Week. Class boards are responsible for activities such as fundraising, organizing tournaments and coordinating with the Student Council board.